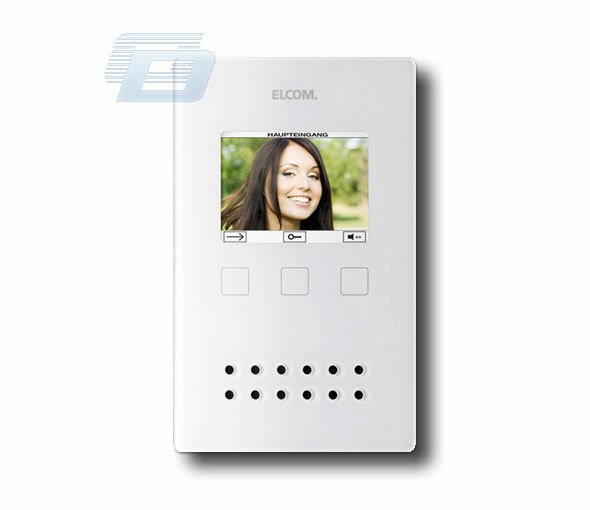 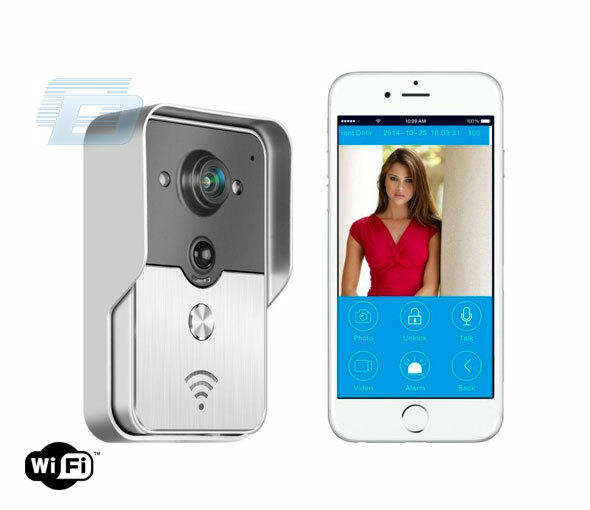 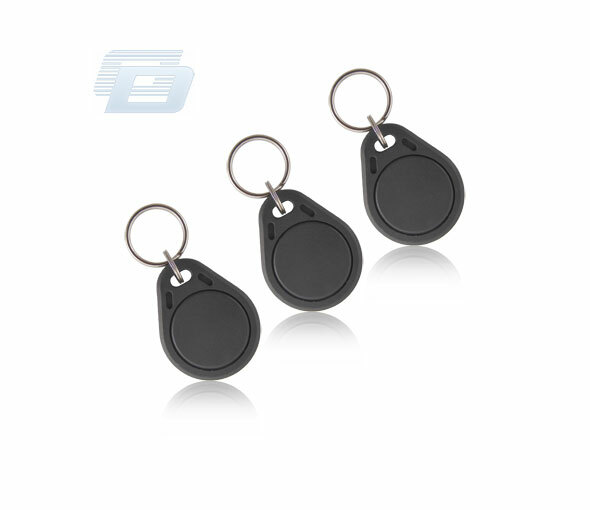 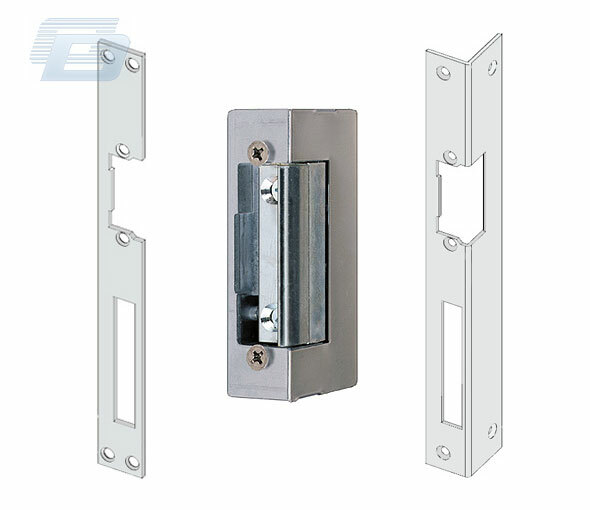 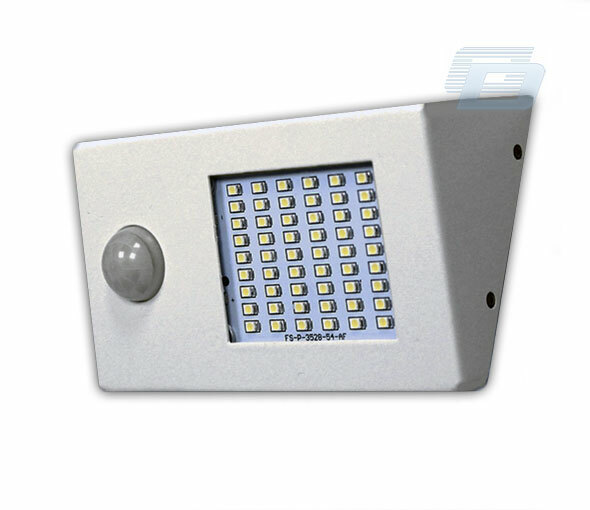 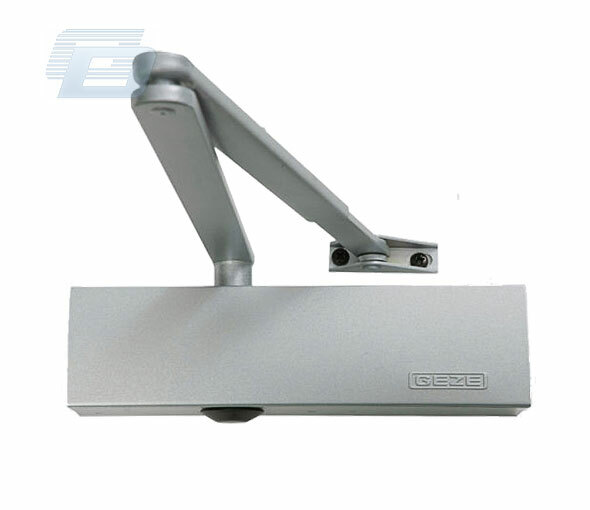 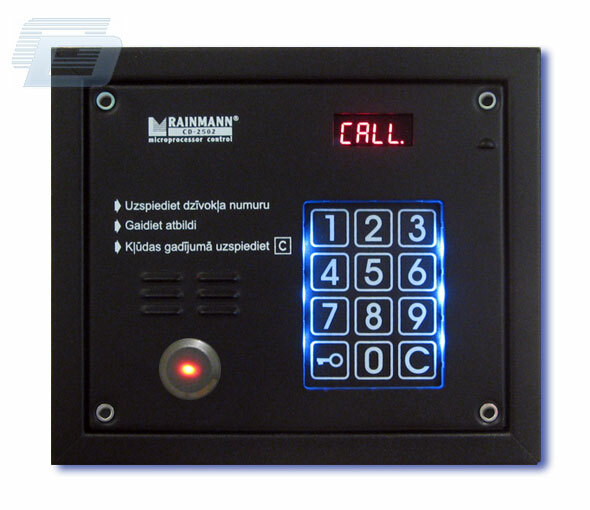 Aluminum waterproof WIFI SMART phone view door bell. 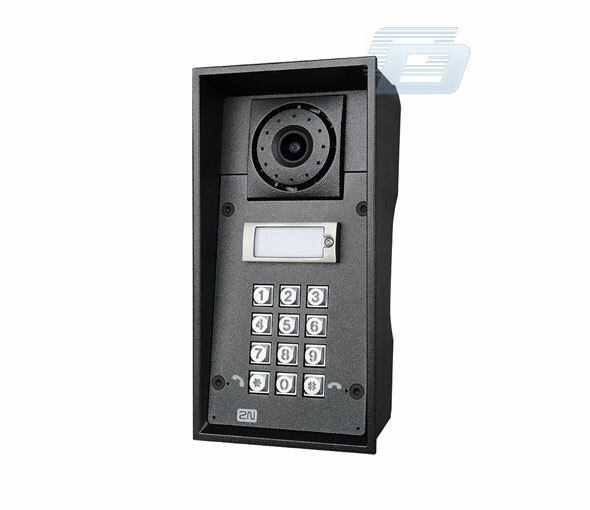 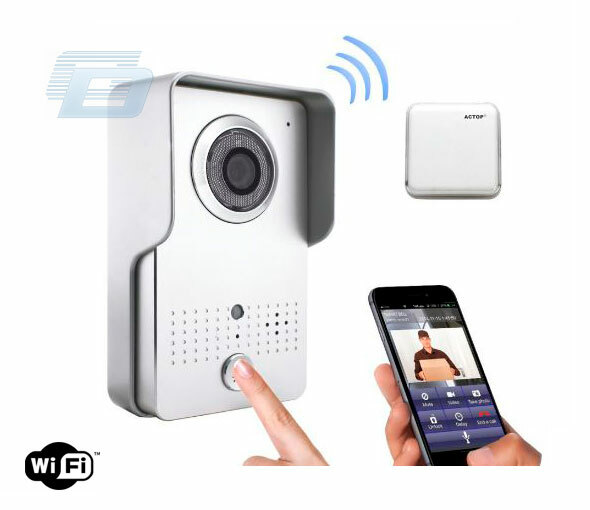 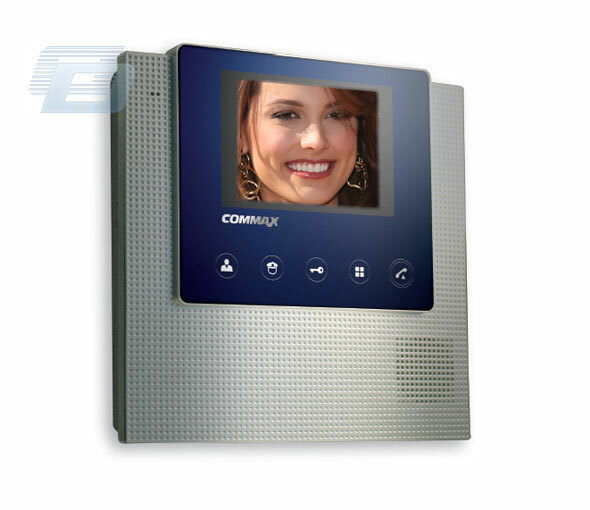 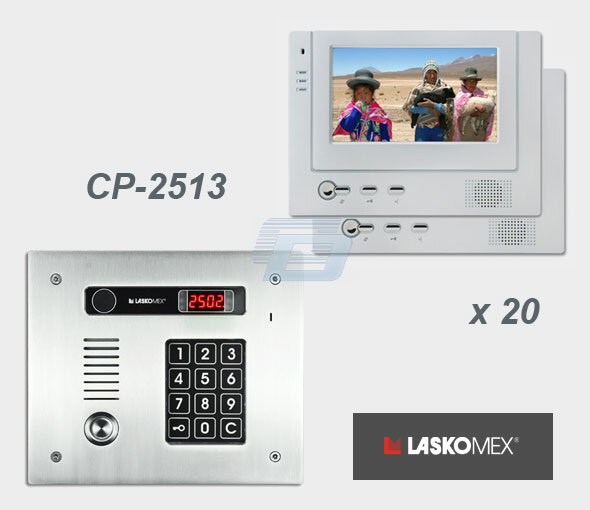 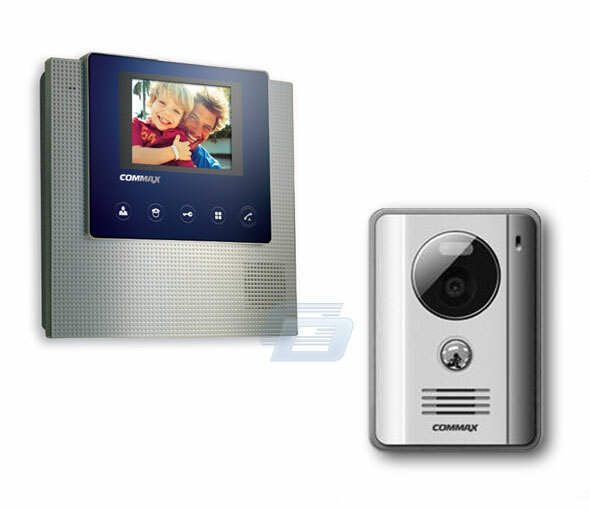 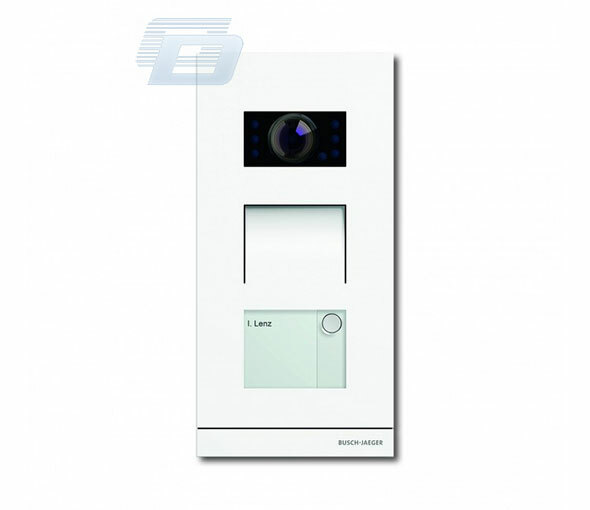 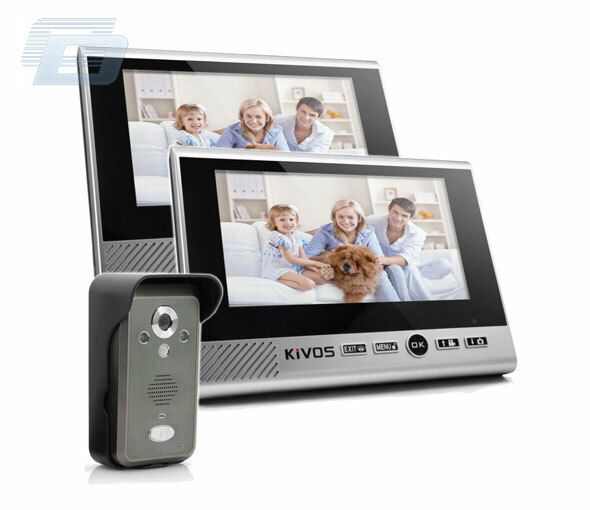 WiFi Smart Video Doorphone 1.0MP HD 720P IP Camera Wireless Video Intercom System Waterproof Iphone Android APP Mobile Doorbell. 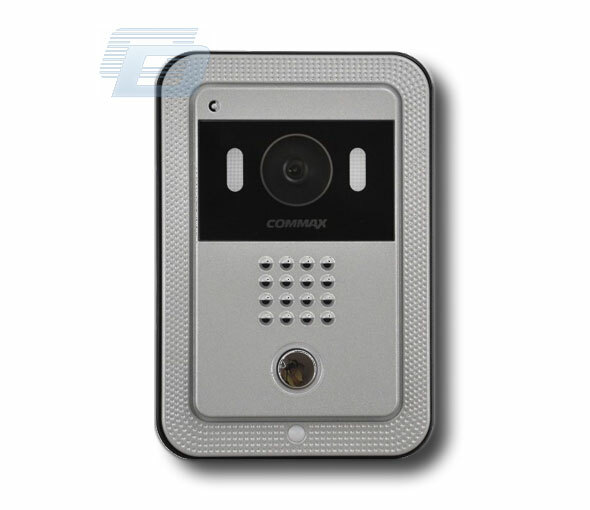 This IP doorbell can transmit live feed to your smart-phones and pads with IOS or android system via a program \'MobileEyeDoor+\', and support P2P technology. 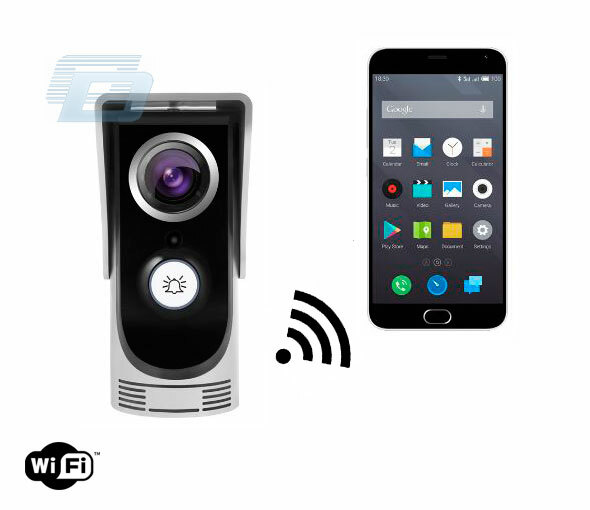 Calling on the outdoor camera, notification will be pushed onto masters phone immediately, ringtone ringing on the phone, confirm and access to the video live view directly. 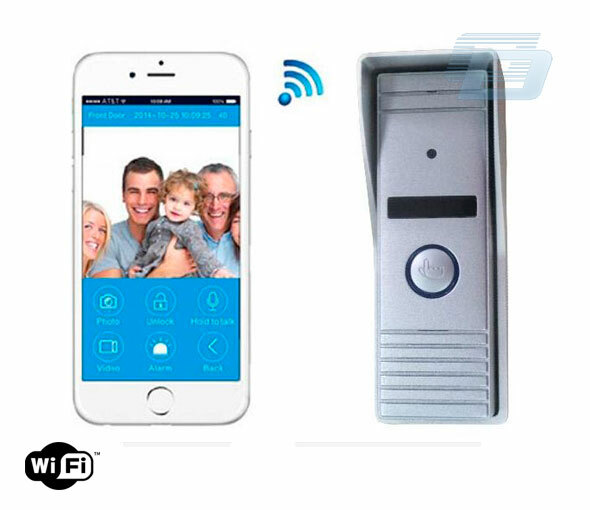 The device with WIFI function can work in wireless network. 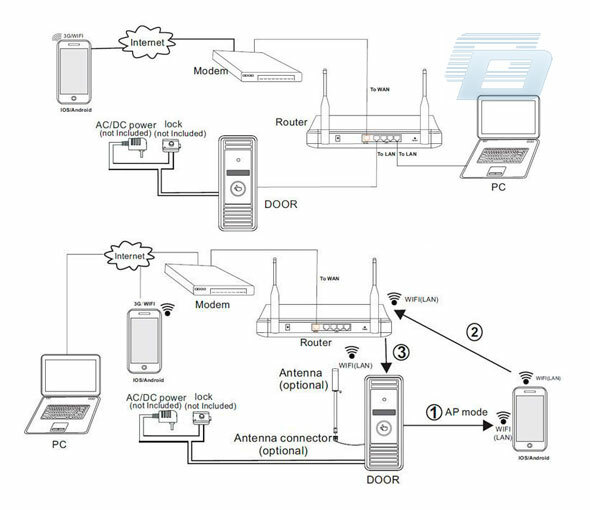 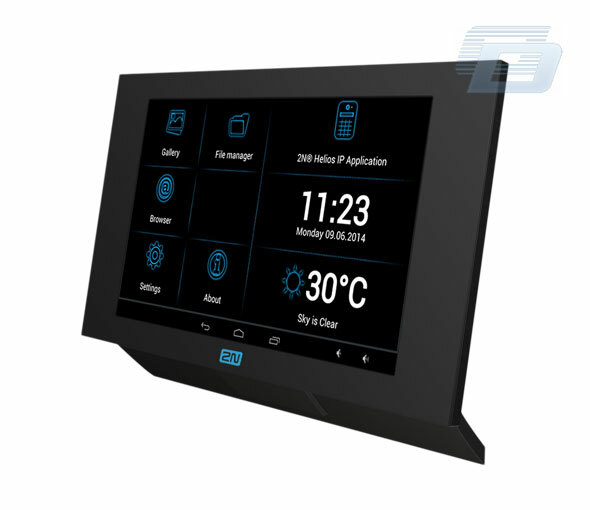 The device with wired function can work in wired network.